Ground was broken in Israel last Monday for a permanent U.S. Army base that will house dozens of American soldiers, operating under the American flag to defend against rocket and missile attack. 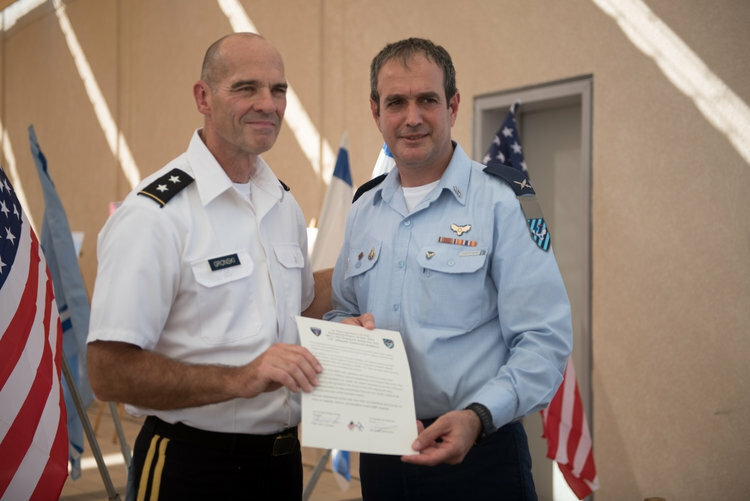 This U.S. presence will enhance Israel’s ability to detect and defend against the growing rocket and missile threat in a joint effort. May Your Name Be Inscribed in the Book of Life! "We Are Here to Stay Forever."